The gift of God’s grace can be hard to accept. Acceptance means we are flawed and need help. 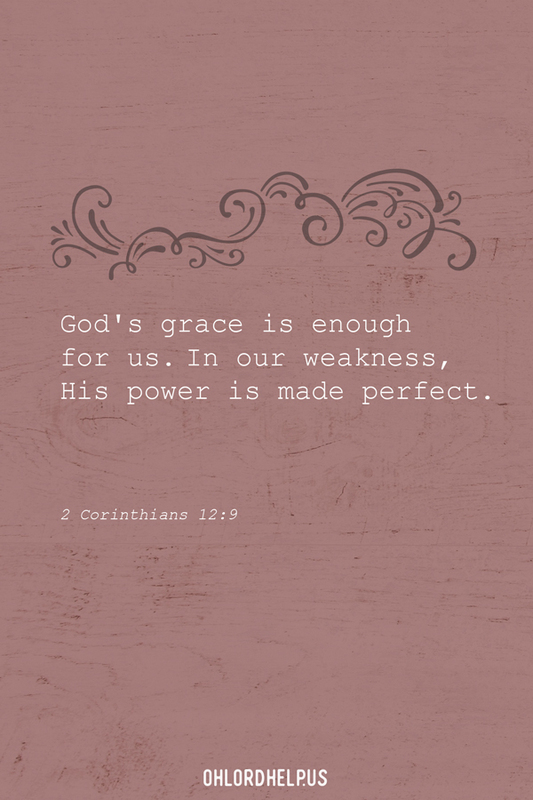 But God’s kindness sustains us in our weaknesses. Many different seasons make up life. Some seasons are full of blessings, some full of heartache. Seasons can be filled with joy, hope, trials, grieving, and chaos. My current season holds all of the above! For us, this season started back in August, when we found out we are pregnant with our fourth child! We are absolutely overjoyed to welcome our little boy this spring. Immediately, I felt the Lord say that the child in my womb is a symbol of a new season of grace and favor for our family. As I ponder over the past four months, I have truly seen the kindness of God abound in every area of our family life. However, a grace-filled season is not necessarily easy. And, it has not been an easy season for us. Just to be real, this season has been crazy! I have peace with the unknown, but I have all the feels. I feel impatient with the process, and at the same time, I want to savor each moment just a little bit longer. I want to cry. I want to scream. I want to leap for joy. I just want to be settled in my new house, and I never want to leave my current one. I can’t wait for Christmas. I hope our actual day holds up to the picturesque Hallmark scene in my head. I’m so excited for this new adventure ahead, and I’m slightly terrified I won’t be cut out for the job. I’m looking forward to our new friends and community, but I am mourning leaving the ones I love here. The back-and-forth is exhausting. I’m longing to just be HOME. But, I know that home is heaven, and I hope in that. I hear this almost every day. “I feel everything,” is often my reply. And that is truly the best answer I give. How can someone feel everything all at once? 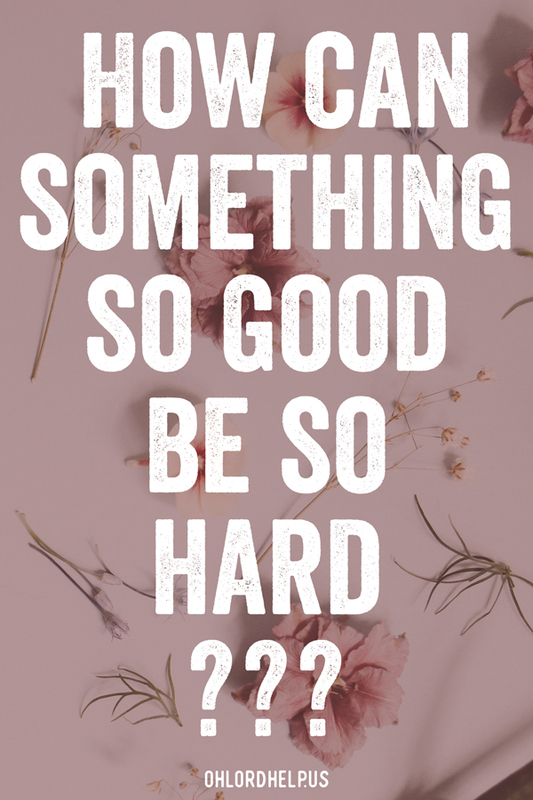 How can something so good also be so hard? Where is God in all of this? Why is He letting me go through this pain? He is RIGHT. HERE. In the middle with me. He is carrying me through this season with love and kindness, and I am letting Him. How do we float on the grace of God? 1. Recognize you need Him. We are weak, and that is okay. Actually, it is good. When we are weak, His strength and glory can be displayed all the more. 2. Let Him carry you. Go at the pace that Jesus sets. His ways are not our ways, but His ways are always right! 3. Rest in His loving arms. When we are in a season of chaos is when we need God’s grace the most. We will fail. We will disappoint others. We will not be perfect. But, we can rest in His love. His loving embrace holds us in our imperfections, sustains us in our weaknesses and empowers us to continue. When we float on the grace of God, we live every day victorious!